Attend a Hiring Event in New Berlin! Are you looking for an amazing career opportunity? 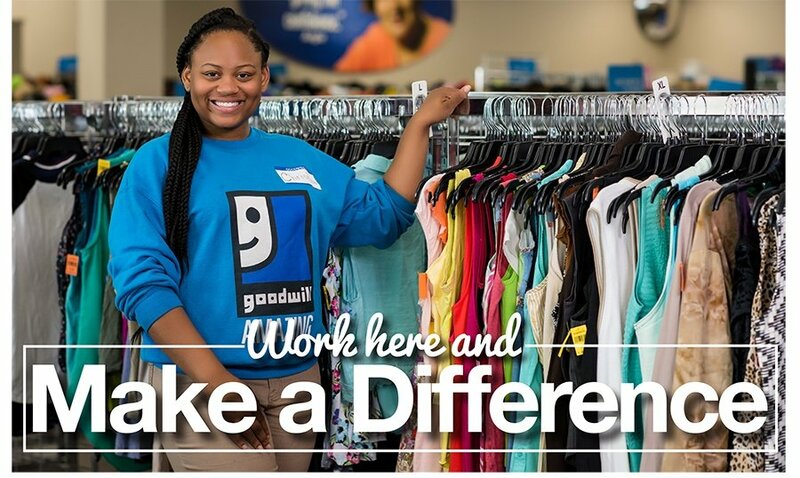 Then check out our hiring event on Monday, April 8 at our Goodwill Store & Donation Center at 3540 South Moorland Road in New Berlin from 11 a.m. to 2 p.m. We're looking to fill multiple team member positions! Are you looking for an amazing career opportunity? Then check out our hiring event on Wednesday, November 14 at our Goodwill Store & Donation Center at 1381 N. Rand Road in Palatine from 10 a.m. to 2 p.m.
Are you looking for an amazing career opportunity? Then check out our hiring event on Thursday, November 8 at our Goodwill Store & Donation Center at 1716 Miller Park Way in West Milwaukee from 10 a.m. to 2 p.m.